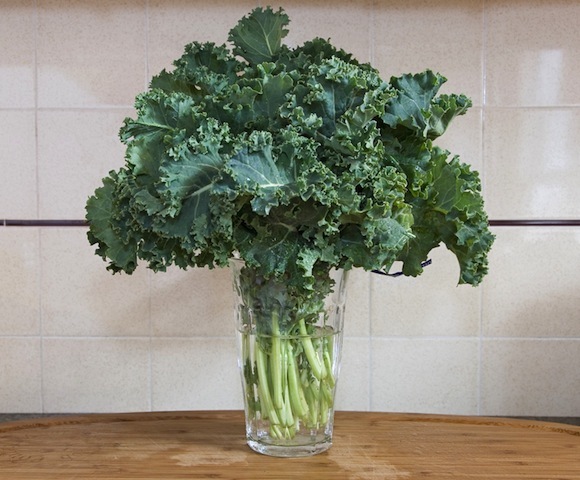 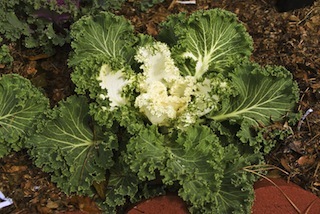 Kale is from the same family as cabbage, broccoli and cauliflower. 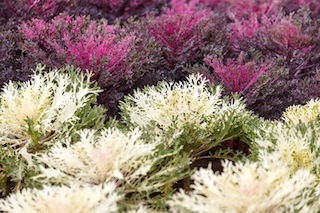 The colorful ones are usually the ornamental variety. 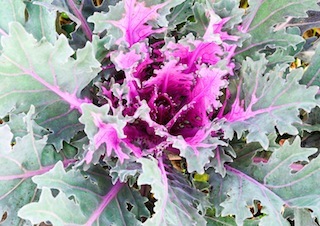 Kale freezes well and taste sweeter after exposed to frost. 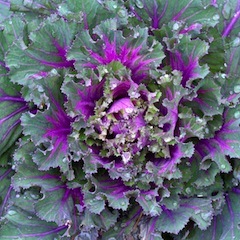 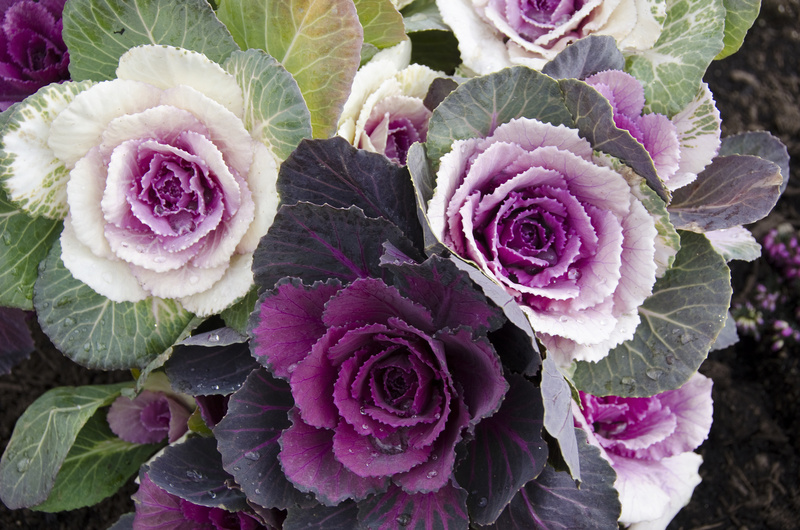 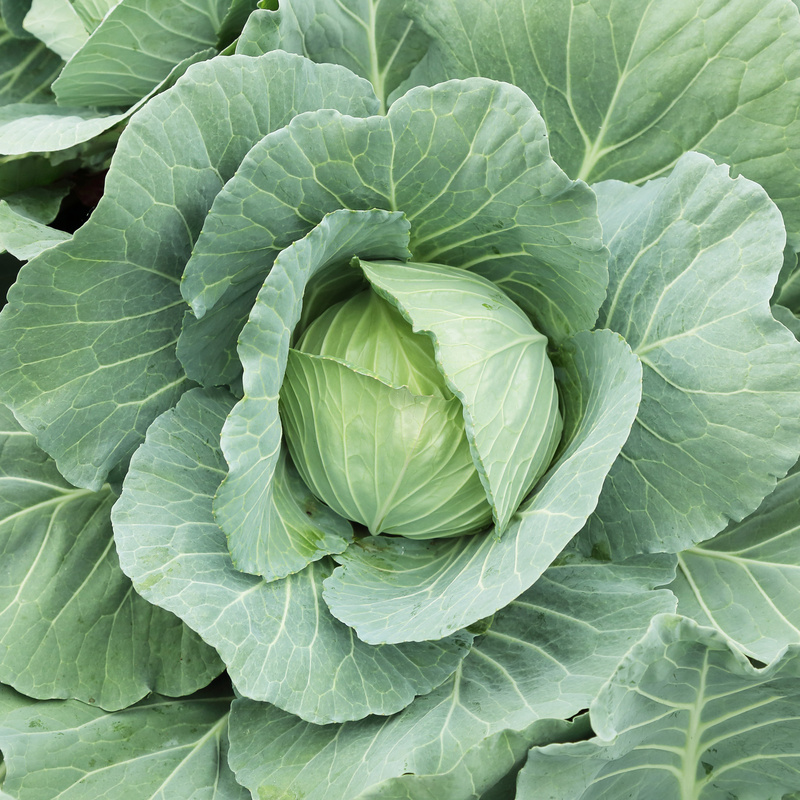 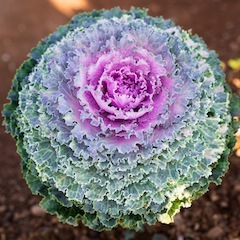 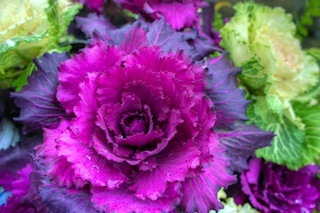 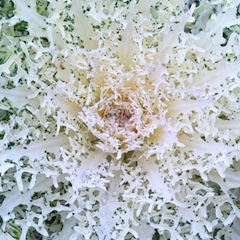 Ornamental kale, while pretty looking and often used for ornamental purposes, is edible. 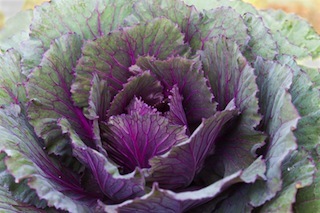 Ornamental kales ... just too pretty to eat!